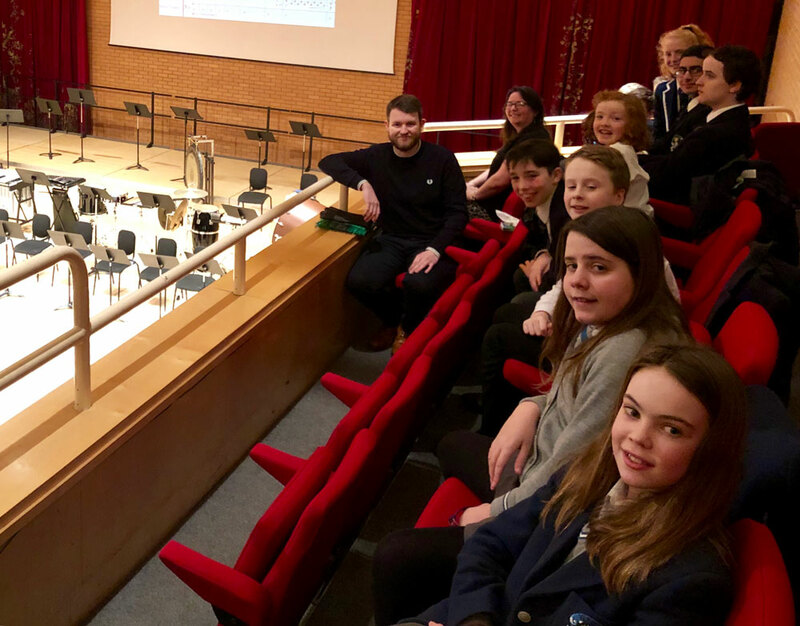 Junior and Senior brass pupils went along to the “Heroes and Villains” concert at the Royal Conservatoire of Scotland. The concert had performances from both Junior and Senior Conservatoire players and included some familiar tunes such as Danse Macabre, Music for the Royal Fireworks and Dance of the Knights. The pupils were particularly thrilled to see Katya (S5) performing with the Junior Conservatoire Brass Quintet. Very well done to all of our fantastic performers.